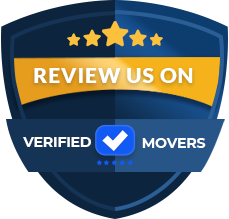 IMS Inc specializes in overseas, large interstate and local moving for 45 years. We are THE company to go to for International Moves up and down the eastern seaboard. Check us out, especially our testimonials page- we have lots more ! 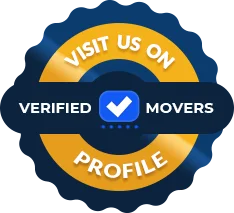 IMS specializes in international moving. We handle your goods as we would handle ours. At IMS, we have an experience of over 43 years within the shipping industry (and over 100 years cumulative knowledge), making us more than capable of managing and handling all of your shipping requirements. We established a branch office in New York-New Jersey in 1997 due to high demand. This fulfilled the moving demands of our United Nations (UN), Corporate, Military and other private customers. We have also added a permanent sales and operations office in the Norfolk-Virginia Beach area for our NATO and Foreign Military clients. Our team can handle moving projects to and from anywhere in the world. 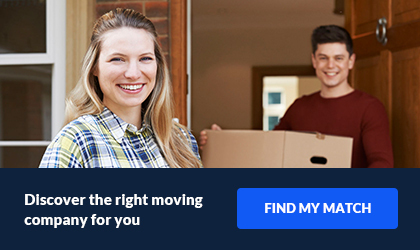 IMS Inc International Moving Service's growth and reputation is the outcome of our professional and hardworking team. Our team aces up our business. The ratio of turnover is very low among our staff which reflects the dedication of our employees to the job at hand and to our customers’ satisfaction. We carry full time moving staff all year long which is a rarity in our industry.